If you have ever used a music streaming service you know that the suggestions are less than perfect. Spotify and similar services use the trends of all of their subscribers to recommend music. Obviously this isn't working. 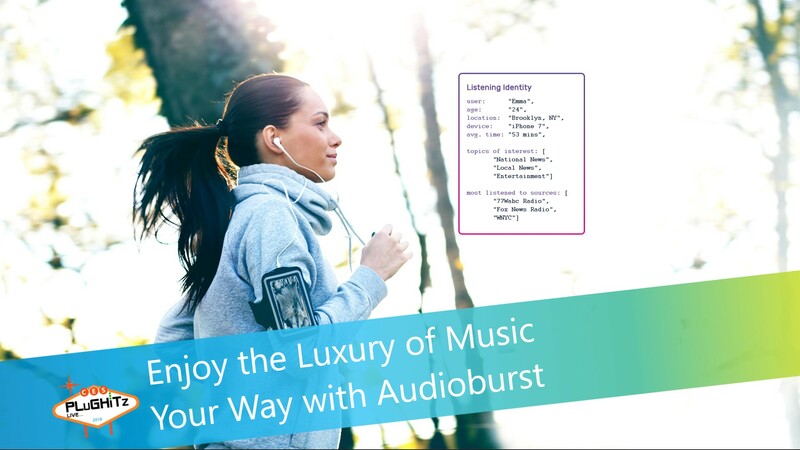 Audioburst has a better way to offer you exactly what you want to listen to and play less of the kind of music you do not want to hear. In partnering with your streaming service, Audioburst is able to create a personal profile of your likes and dislikes. By combining your profile with Audioburst's searchable index of audio content, your favorite streaming service or smart speaker can provide you with custom playlists that are based on your interests. Audioburst doesn't intend this to apply to just music. The technology can be applied to any type of audio, such as podcasts. Using the same personal profile, podcasts services might recommend other shows that you would like (and for once get it right). This product is designed to be integrated into audio platforms and not to be seen by the consumer. The company is currently working to be included in as many platforms as possible.